Torikatsu Chicken is a chicken cutlet restaurant in Shibuya specializing in delicious, budget-friendly meal sets for busy workers. OMG. This is one of those places you have to go before they go out of business. A mom and pop shop that makes a particular food; very well. If you love fried chicken cutlet, you’ll love Torikatsu Chicken. As you can probably tell by the photo, torikatsu means chicken cutlet. It’s one of those meals in Japan where you’ll find some antique, traditional shops serving what appears to be homemade meals. The crazy thing about this shop is it somehow manages to keep the price low and affordable — even when so many other restaurants have much higher rates. 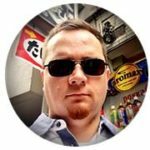 Is Torikatsu Chicken English friendly? Nope. It’s not. No English menus, tiny photos, and some hand-written menus mean it’s hard to pick the items you want from the list. However, they don’t have a large selection and if you say “torikatsu teishoku” you’ll get their specialty meal. Nope. Not really. Torikatsu Chicken is a tiny little lunch spot. It’s primarily where busy salarymen with little time dive in for a quick bite before heading back to work. But if you have a small group and visit outside peak hours, you’ll be able to sit together. How much does Torikatsu Chicken cost? It’s super budget friendly. You’re looking at something between ¥650-¥800 for the meal. Tack on a little extra for a drink if you want. Add more for parking if you decide to drive here. 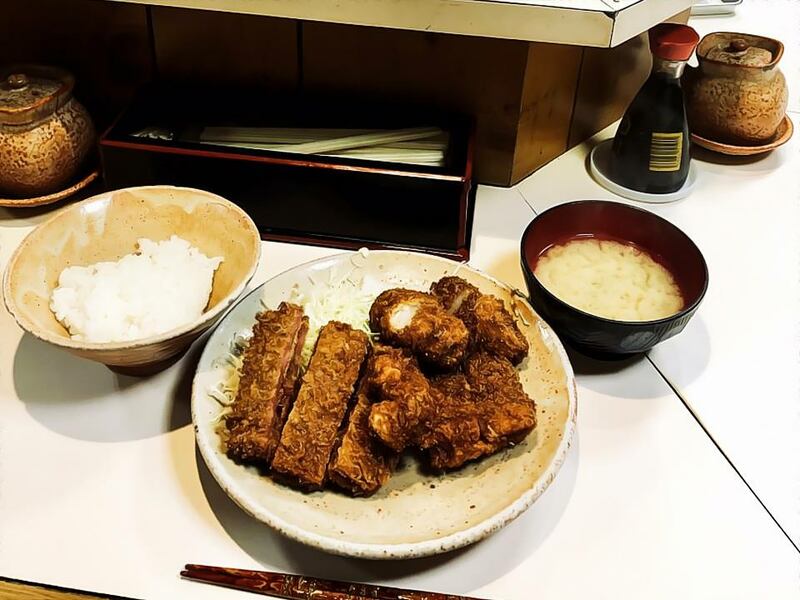 Torikatsu Chicken is in Shibuya, check out my Shibuya guide for more places to eat and things to do. Naruto Kitchen: Quite Possibly the Best Fried Chicken in JapanNaruto Kitchen is a fantastic fried chicken restaurant with roots from Hokkaido, bringing its twist on a classic dish to Shibuya.